Please download the libraries for the all the IMU sensors first! // Record any errors that may occur in the compass. error = compass.SetScale(1.3); // Set the scale of the compass. if(error != 0) // If there is an error, print it out. 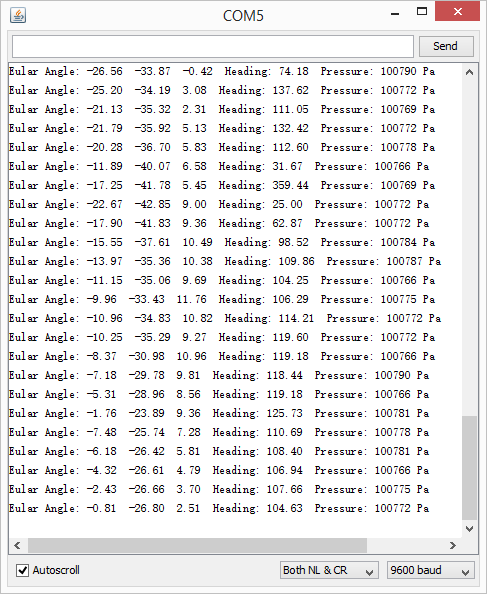 // Retrive the raw values from the compass (not scaled). // Retrived the scaled values from the compass (scaled to the configured scale). 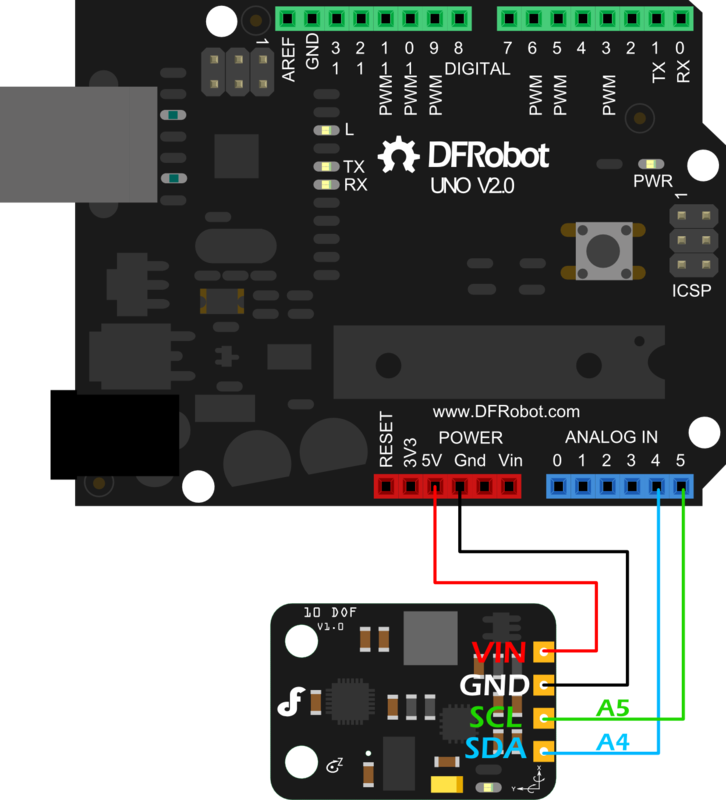 Get 10 DOF Mems IMU Sensor from DFRobot Store or DFRobot Distributor.